The difference between SE and CA series batteries is the SE has higher energy density, and the CA has internal heat separators and 2-3% higher series/pack capacity. Connect your new CAM72FI 72Ah CALB EV, Lithium, LiFePO4, Prismatic Cell Battery pack together in parallel (neg to neg and pos to pos) for 24 hours before connecting in series and charging. This gives your new batteries time to balance their voltages to a degree. 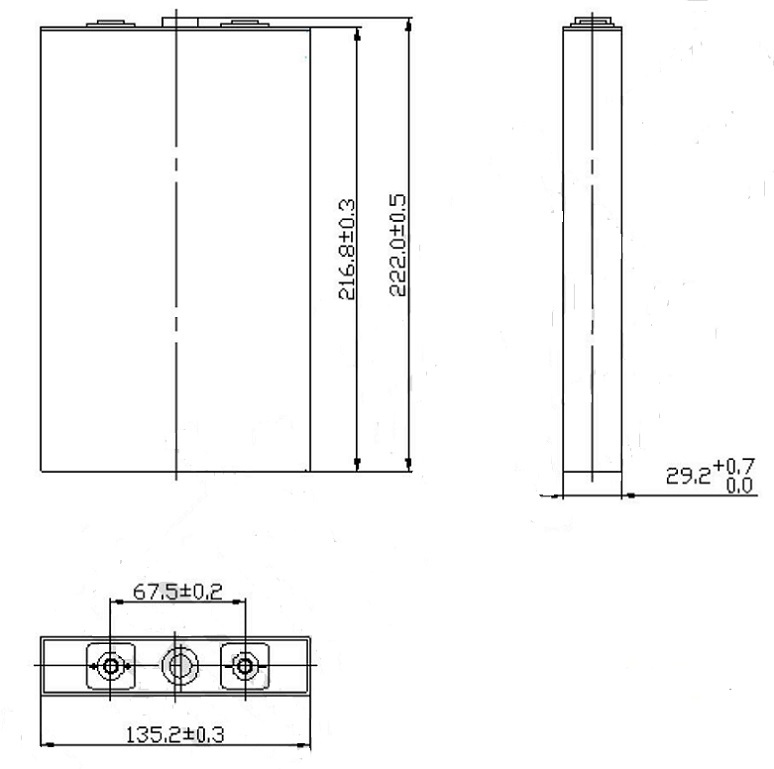 It is also strongly suggested that you use a BMS or balancing system for your new CAM72FI 72Ah CALB EV, Lithium, LiFePO4, Prismatic Cell Battery pack. 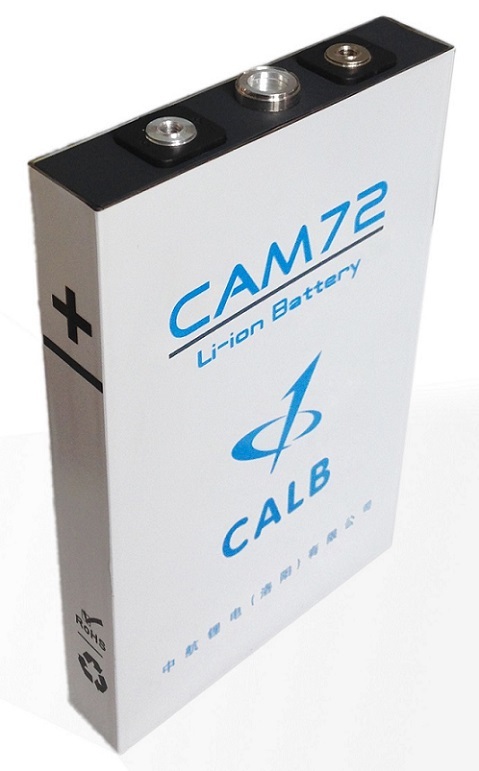 Always use caution when working with your new CAM72FI 72Ah CALB EV, Lithium, LiFePO4, Prismatic Cell Battery pack. The buyer shall be responsible to arrange and pay for the overland shipping of these batteries from Chino, California, to their address. There are 2 ways to get an exact quote for the base shipping for your CAM72FI 72Ah CALB EV, Lithium, LiFePO4, Prismatic Cell Battery order. We’ll research the exact shipping cost and send you an invoice to your PayPal or email or you can add it to you your pallet in $1 Shipping Increments for your CAM72FI 72Ah CALB EV, Lithium, LiFePO4, Prismatic Cell Battery order.